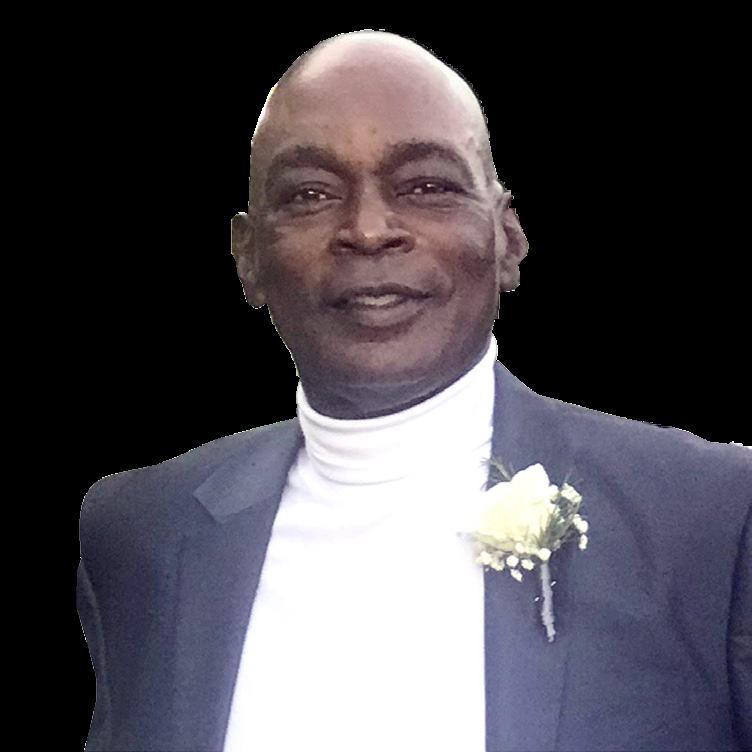 Dennis Callender Obituary - Fayetteville, North Carolina | Cunningham & Sons Mortuary Inc.
Dennis Mark Callender, also known as C-Man, was born on July 8, 1954 in Freeland Village, St. Vincent. He was the first child born to Dennis and Rena Callender. On November 6, 2018, the heavenly angels were sent to help him peacefully transition into eternal rest. Dennis was educated in the public school system of Barbados, West Indies; graduating from Combermere School in 1978. He worked in the Ministry of Transport and Works of Barbados, West Indies before migrating to New York. Dennis enlisted in the United States Army in 1982 and continued to serve his country as a Non-Commissioned Officer Airborne Signal elecommunications soldier until retiring in 2002. Never one to remain idle, Dennis began his next career at Auto Zone as a Parts Manager. Dennis was also an Instructor at Tarheel Challenge Academy in Salemburg, North Carolina. Teaching various classes there, he placed great value being able to expose the young adults to his work ethic and communication skills, drawing from them a sense of self confidence. Dennis was preceded in death by his sister Faye. He leaves to cherish his memory, his loving and devoted wife, Sharon Callender; daughter, Shamara Baxley (Marcus) of Dallas, Texas; son, Marc Anthony (Sarena) of Augusta, Georgia, sons, Ian (Karen Wall), Andre (Tracy Gill-Worrell); siblings Neal, Patrick, John, and Brenda, all of Barbados; eight grandchildren plus a host of nieces, nephews, relatives and friends.